I had a great weekend at convention in Manchester with some lovely ladies. We had such fun, especially in the photo booth. I thought I would share a few photos from this weekends activities. 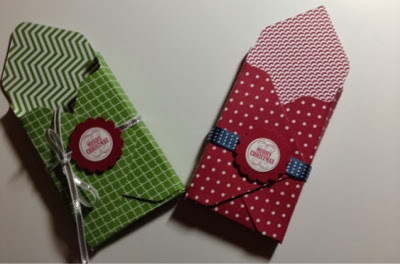 I am really enjoying experimenting with the new envelope punch board from Stampin up. 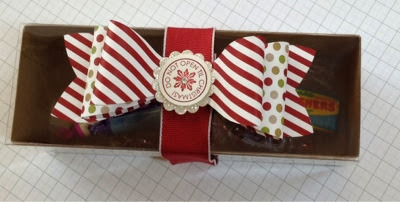 As well as making envelopes it is great for making boxes and lots of other projects which I will be showing you . Last night I finished off some treat holders for a get together at the weekend. I just need to get some chocolates to put inside them. My next task is to make some crackers with the board which I will post soon. Here are the treat holders which were very quick to do. If I were to do them again I would make them slightly deeper so that I could get more goodies inside them. 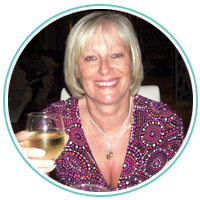 I am looking forward to going to convention next week which is being held in Manchester this year. All my swaps and team presents are now finished . I hope we don't get the snow which some have forecast got next week. It's much too early to get snow ! 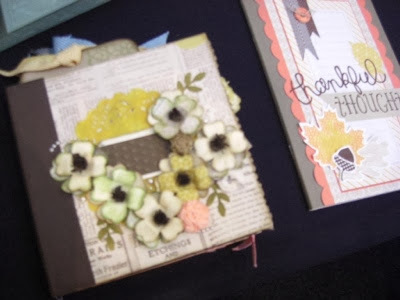 Sorry that I haven't blogged for a while , but when I am really busy crafting I don't find time for blogging. And have I been busy!!!! I have made my swaps for convention and almost finished my team swaps (just waiting for my order to arrive tomorrow so I can finish them). I have also made some treat holders for a get together at the weekend and some boxes for a lady who is starting a truffle making business, which I need to photograph but it's always dark when I get home . Last Saturday Aly and I did our monthly class which was as the title suggest Tags, a Bags and Boxes. 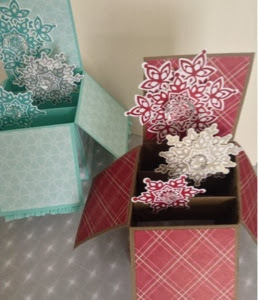 In the morning the ladies decorated a box using the Tag a Bag Gift Boxes which are great for easy gifts and were a good seller. After that they made a treat box which could be filled with some chocolates. They are good fun and the children would love those. In the afternoon they made a stunning card in a box which I had cased from Monica Gale, which the ladies really enjoyed and was much easier to make than it looks. 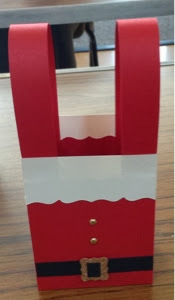 After that they made some very simple tags and a treat holder which very easy, just a paper cup which was decorated and filled with sweets. 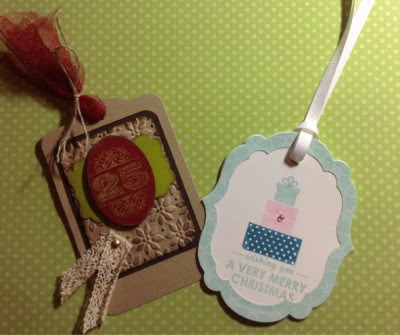 Cards using the stampset Wishing you. 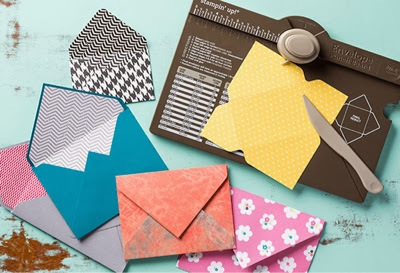 Identical designs but they look so different when using different coloured Cardstock and washi tape. 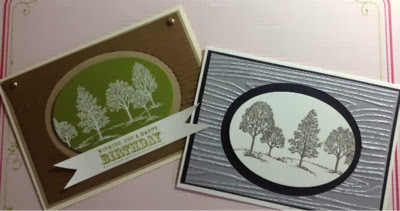 The second design used the stampset Lovely as a tree which is one of the best sellers from a Stampin up. I love the feel of the brushed silver card . 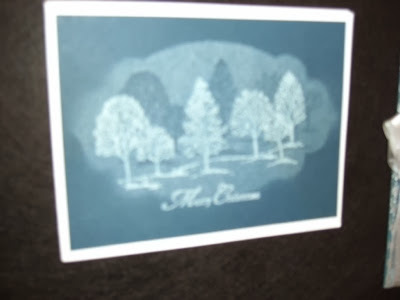 The trees were embossed with pewter embossing powder. 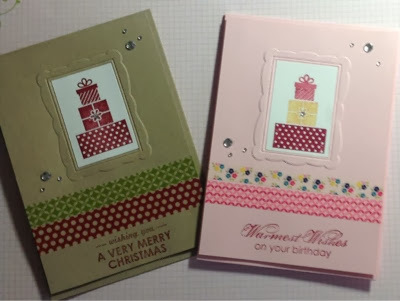 One birthday card, one a Christmas card, same design, but a very different result. These cards use the stampset Apothecary Art and matching framelits. Finally, finally two easel cards using the Pop n Cuts die. 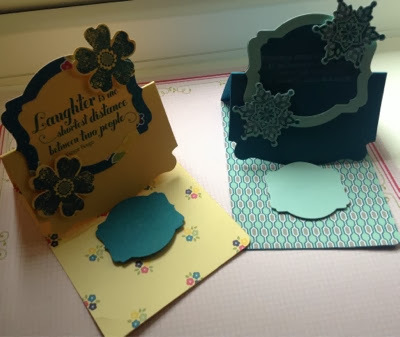 Both have sentiments stamped onto them, the yellow card uses the stampsets Feel Goods and Flower shop . 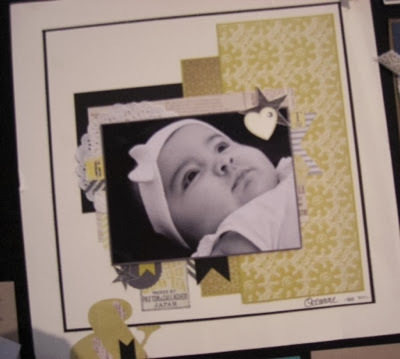 The other card uses Festive Flurry and Christmas messages which unfortunately is quite difficult to see from this photo.